Anchor Fast Products Ltd have been manufacturing quality outdoor furniture for over 25 years, supplying the UK education, leisure and sports retail markets. We boast a wide range of products to suit all locations and budgets and we’re proud of our reputation for providing comfortable, durable furniture with an unparalleled level of service. Housed in a 34,000-square ft. site in Doncaster, Anchor Fast employ over 20 people and have achieved the certification for FSC Chain of Custody (COC). 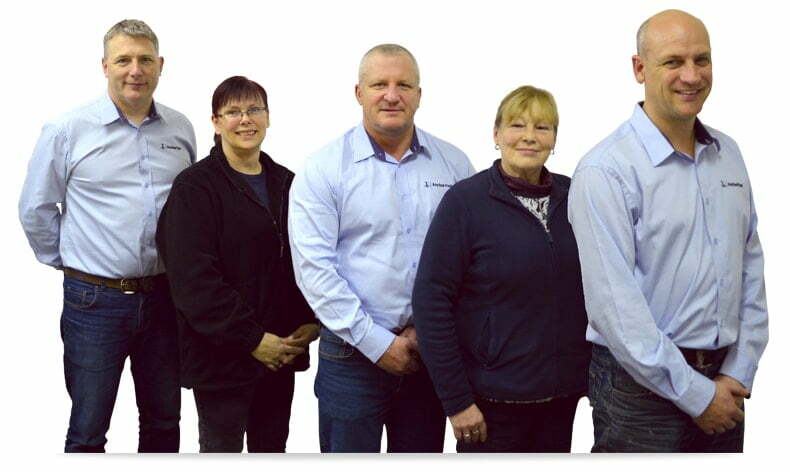 Anchor Fast Products Ltd is formed and is based in Nottingham, manufacturing heavy duty commercial outdoor furniture from concrete and timber. The current owners acquire the business in 2005 from Doncaster based Polypipe, the business continues to be housed in a 25,000 square ft. site in Doncaster, employing over 20 people. The factory is assessed and achieves the FSC Chain of Custody (COC) certification. All timber is sourced from well managed forests. The new Pressure Treated range is introduced, providing protection against bio-deterioration, giving an extended life expectancy of up to ten years. The Doncaster factory is extended with an extra 9,000 square ft. storage facility to keep up with demand and increase stock levels of the most popular products. CAD technology is introduced to aid the creation and modification of new products and improve the quality of the overall design. The Recycled Plastic range is introduced to help save energy and conserve the environment. Recycled plastic is turned into pellets in which furniture can be made from. Anchor Fast continues to invest in its people and machinery, and now uses several CNC machines and an automated paint plant. Almost all the Anchor Fast timber furniture range is produced at our factory in Britain. We deliver across UK mainland with a quick turnaround, helping you manage your own stock more effectively. Look out for the British-Made icon throughout our website.